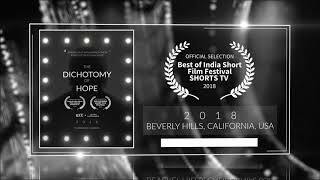 Official Selection at Best Of Inida Short Film Festival 2018 (United States). Produced by Pinaka Mediaworks in association with Rolling Frames Entertainment to release soon. 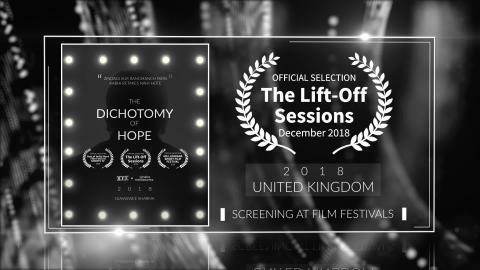 The Dichotomy Of Hope is currently screening at the Film Festivals. 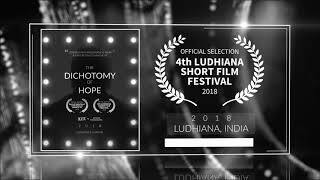 Official Selection at the 4th Ludhiana Short Film Festival 2018 . 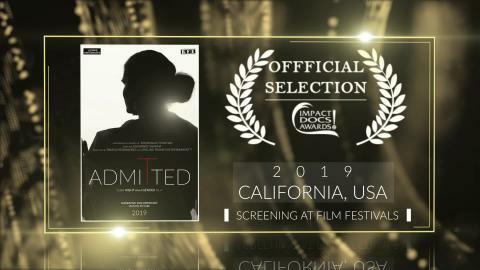 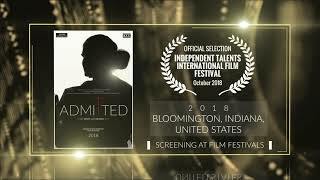 Official Selection at the Independent Talents International Film Festival 2018 (United States). 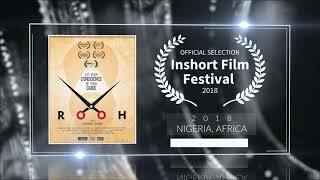 Produced by Pinaka Mediaworks in association with Rolling Frames Entertainment. 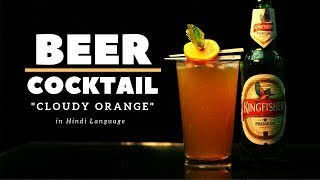 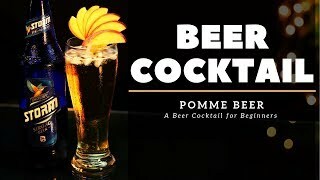 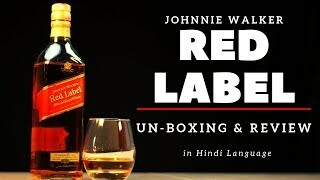 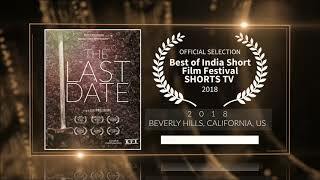 Official Selection at Best Of India Short Film Festival 2018 ShortsTV (US). 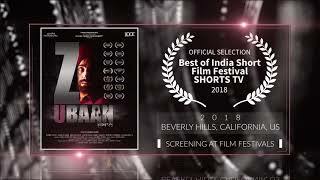 Rooh is currently screening at the Film Festivals.